Services | 3D Laser Scanning Solutions Ltd.
At 3D Laser Scanning Solutions (3DLSS), we are able to create As-Is 3D models of existing piping, structural steel, mechanical equipment, electrical, and buildings. 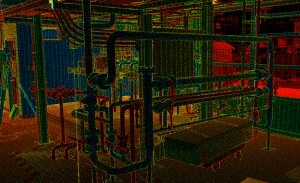 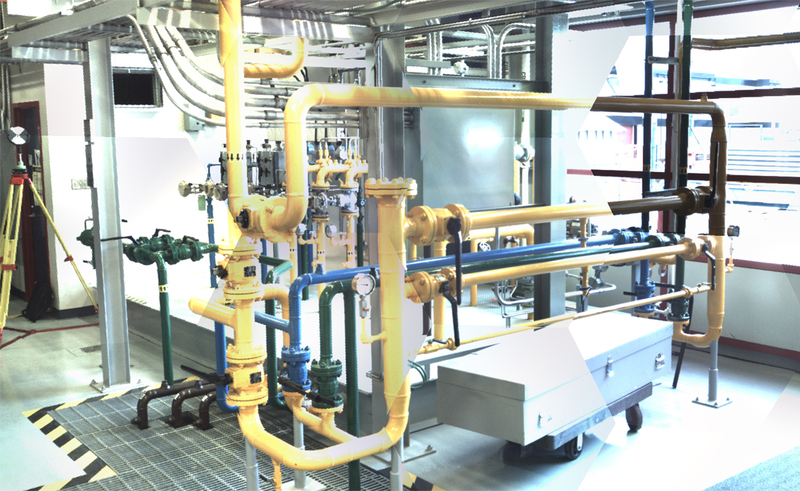 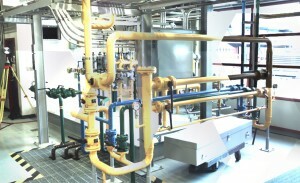 With a high accuracy scan the routing of new pipes can be completed without creating a full 3D model of that facility. 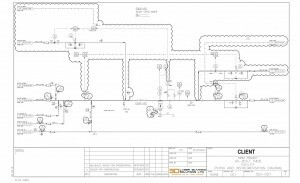 Instead, we would focus on a partial 3D model of the area being designed. 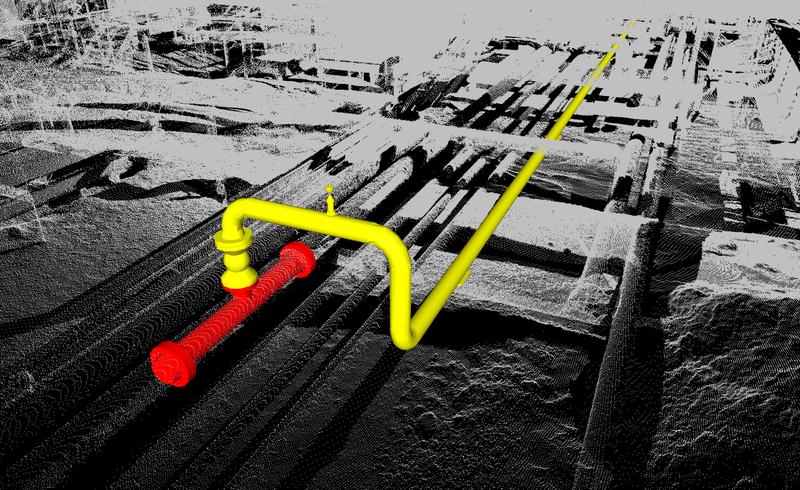 After verifying proposed location of the tie-in point (using point cloud data only), tie-in spool can be accurately designed to perfectly match existing piping using general industry standard or client specifications. 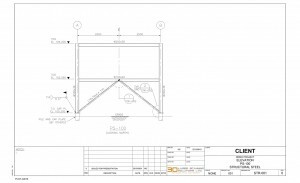 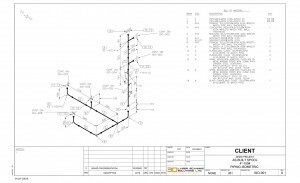 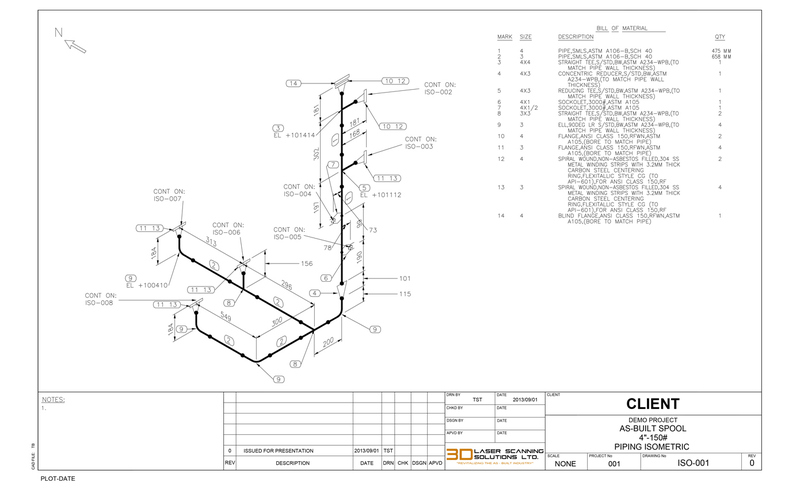 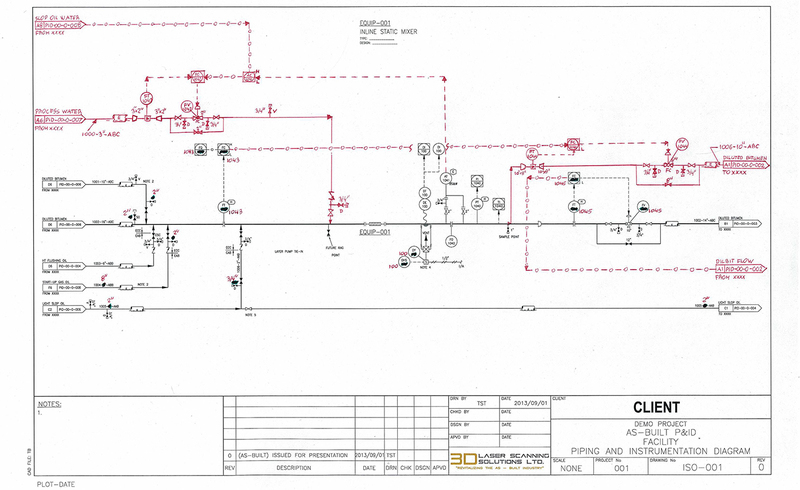 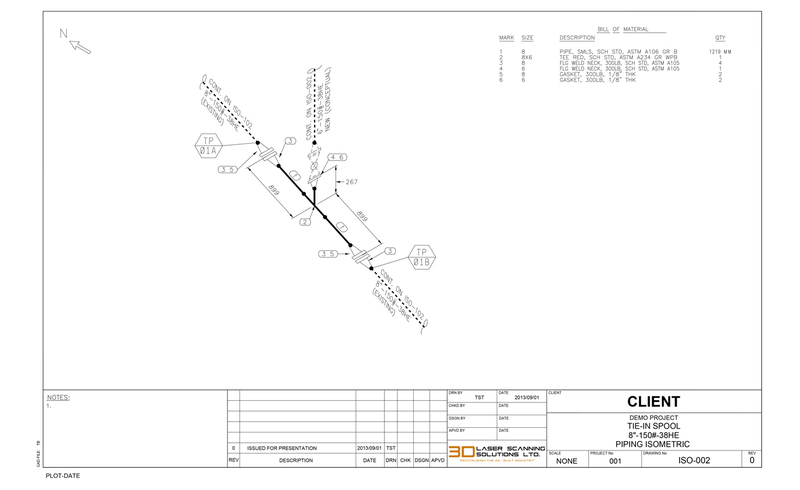 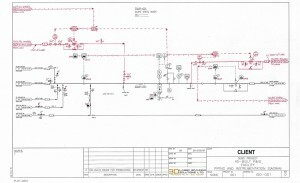 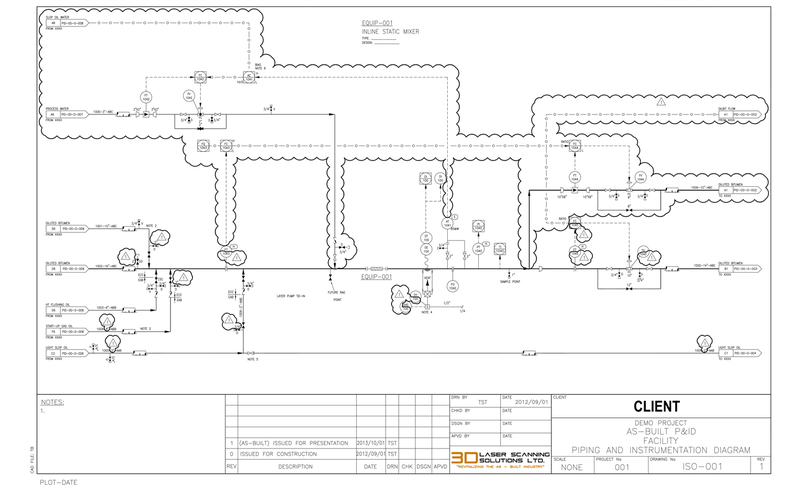 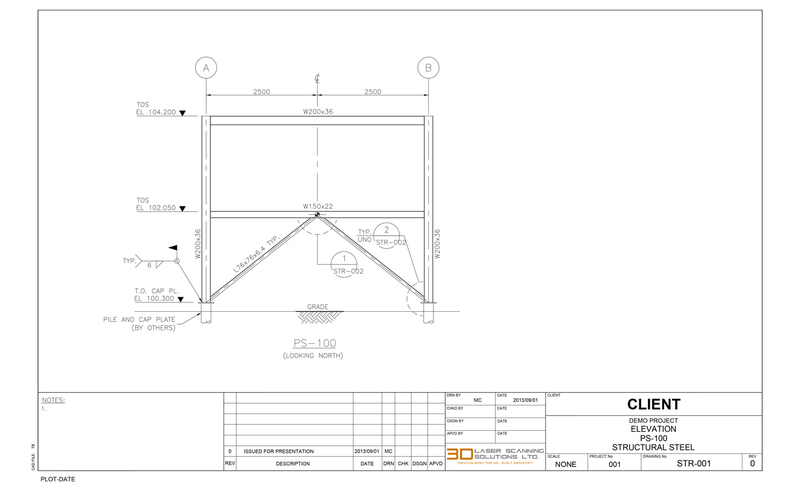 Following approval process we are able to produce fabrication drawings (Isometrics) including BOM (Bill of Materials). 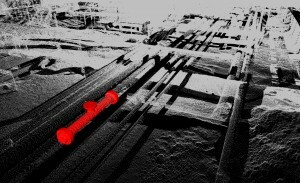 As-Built data with traditional measuring techniques not mention accuracy. At 3DLSS, we have the ability to do high resolution and detailed scans that represent real As-Is site conditions. 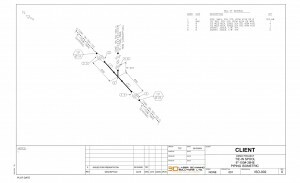 Scans are used to verify all construction challenges and to find the best way for a new addition of piping, structural steel or electrical cable tray. 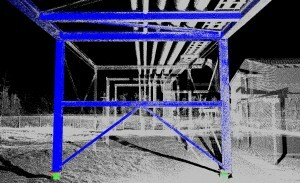 This technique eliminates or at least limits the requirements for “field dimension verification” prior to fabrication and construction. 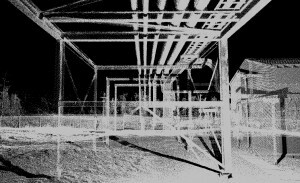 It recognizes its appearance in the point cloud data which is stored in a very high degree of detail up to millimeters in accuracy. 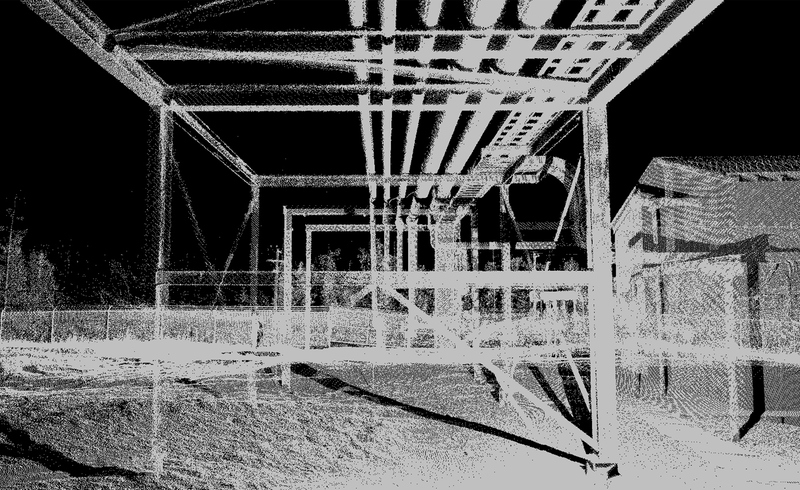 3DLSS uses the latest software to reproduce such an object to its complete present condition and parameters. 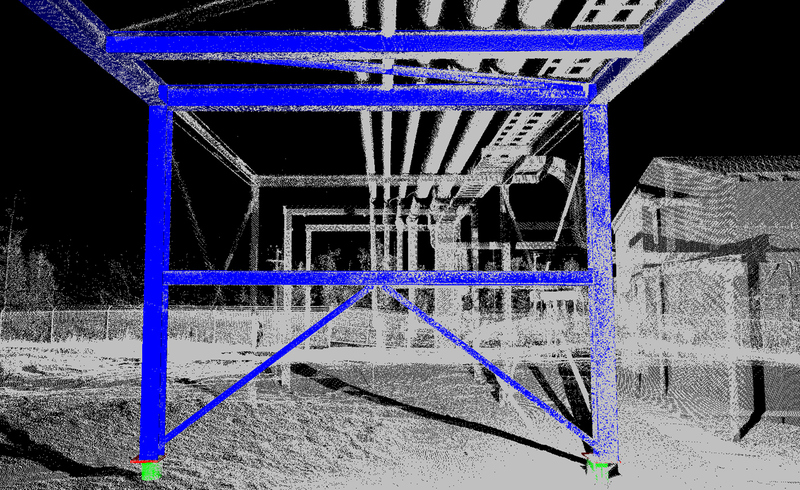 Stored information will register a true representation of existing objects. 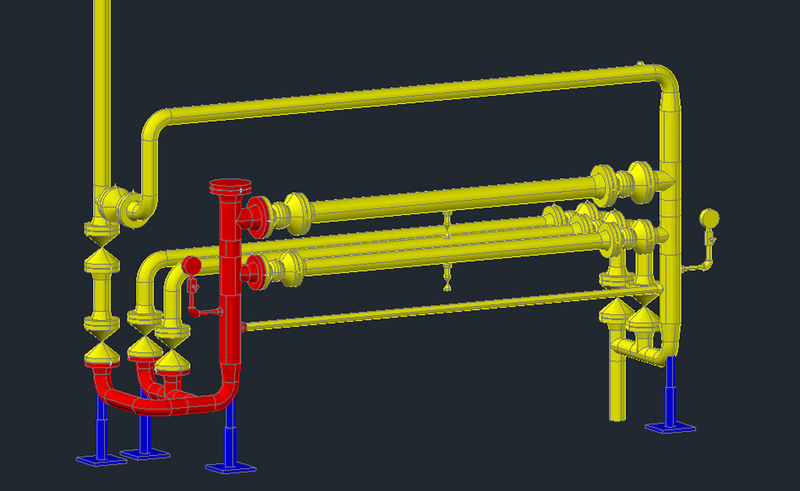 At 3DLSS, with the use of latest software, we are able to merge the collected points to produce a true 3D As-Is or As-Built model representation. 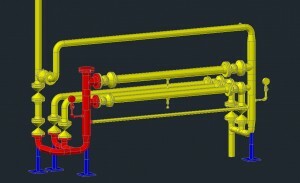 Created 3D model can be positioned in its true location based on information provided from survey data.